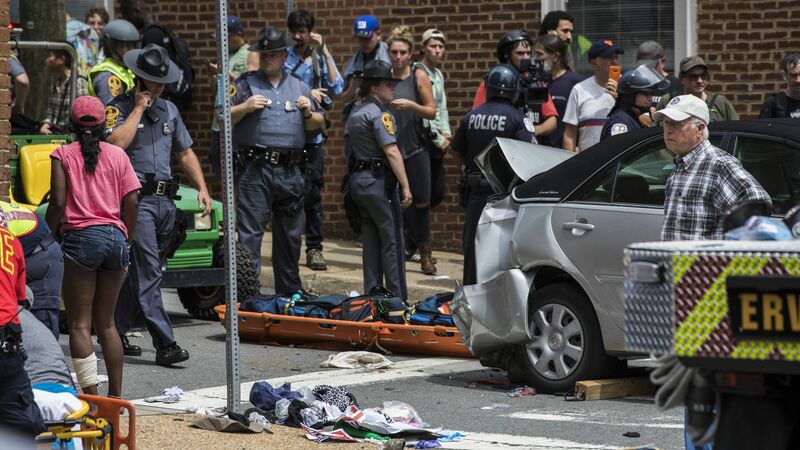 James Alex Fields Jr., the avowed neo-Nazi who drove his car into a crowd of counter-protesters during an infamous white nationalist rally in Charlottesville in 2017, killing 1 person and injuring multiple others, pleaded guilty to federal hate crimes in court Wednesday. Details: This means that Fields, who was convicted in state court in December of first-degree murder for the death of Heather Heyer, will not face the death penalty. Each of the 29 counts he’s now facing carries a maximum sentence of life imprisonment and a fine of up to $250,000, according to the Justice Department. Fields will be sentenced on July 3.